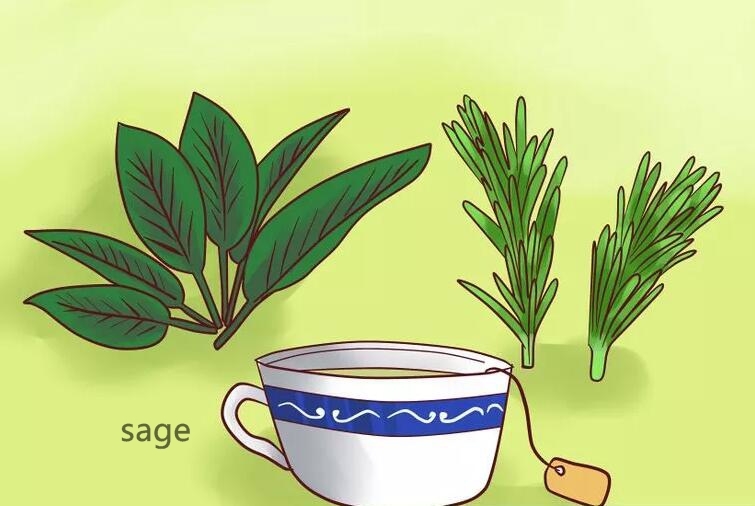 Here are some ways that you can make your hair dark at home without using chemicals product or going to the salon to dye it.Not only the meterials are cheap,but also it the harm to your hair health is mininal than using chemical product. Use coffee to darken your hair. Cool down the coffee and pour it into a bowl. Use the coffee wash your hair few times. Wash your hair with shampoo and conditioner which are used in your daily life. Dry your hair with towel. 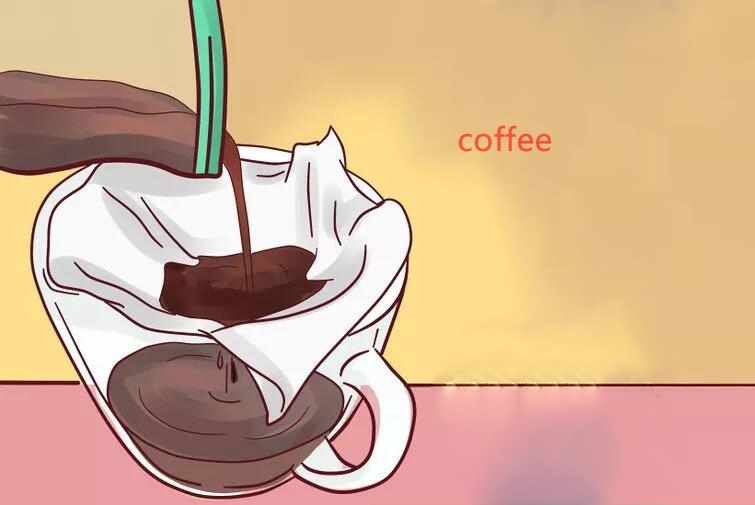 Its easy way and more efficient.the coffee will dye your hair and make your hair darker.you can repeat the step few times if you want your hair darker efficiently. If you can see your hair darker in light and medium shades of brown shampoo and conditioner,it means tht hair is darkened successfully. 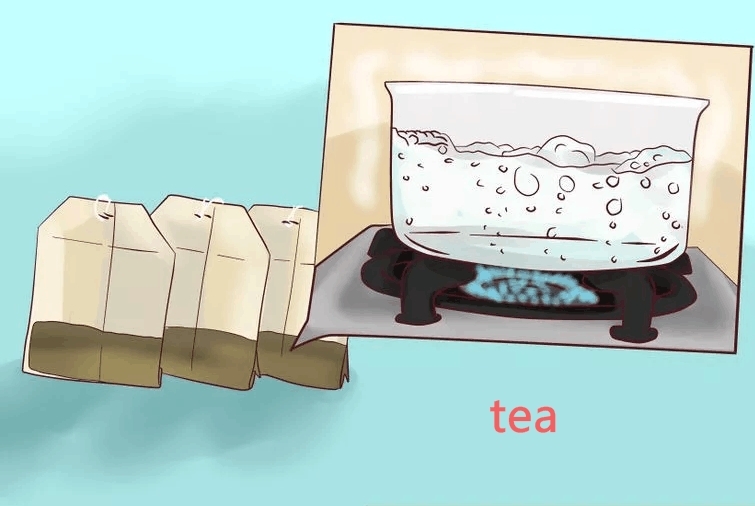 Brew up a pot of thick black tea. Cool the black tea dowm and put it into a bowl. Wash your hair with it few times. Waite about at least minutes and then rinse your hair. This method may fade quickly,so youd better repeat once a week. 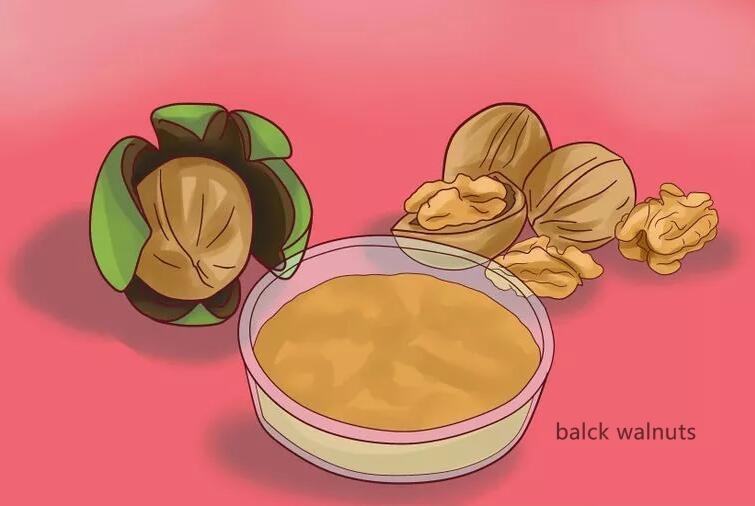 Whats more,there are some other meterials that can make your hair darker such as balck walnuts,cocoa,Mustard seed oil and sage.choosing the best ways that works best for you is important.